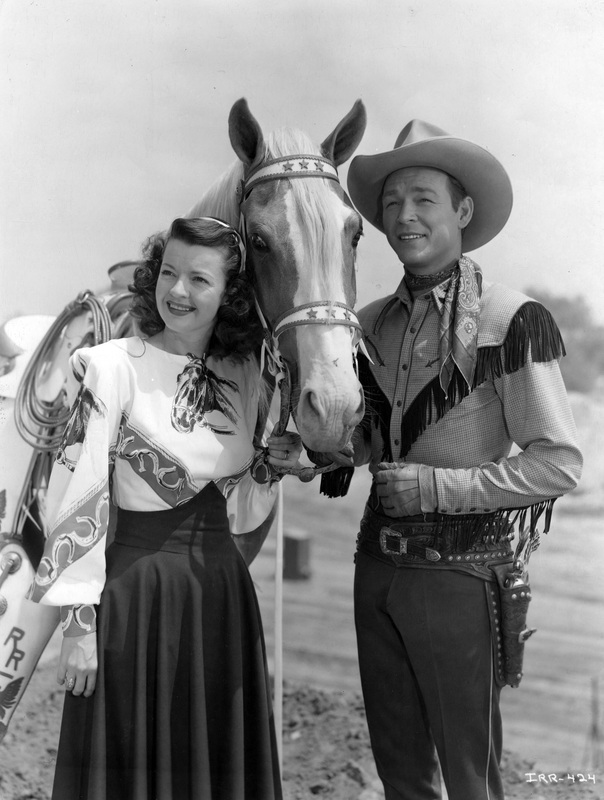 An initial Roy Rogers brand food item to be announced in 2019. We'll keep you up-to-date as things happen! Just give us your email address and we'll also give you the best known picture ever taken of the King of the Cowboys! We'll send an email to you so you can verify it was really you that wanted to keep up to date! The we'll keep you in the loop! After you have entered your information and pressed the button, we'll send an email to you so you can verify it was really you that wanted to keep up to date! 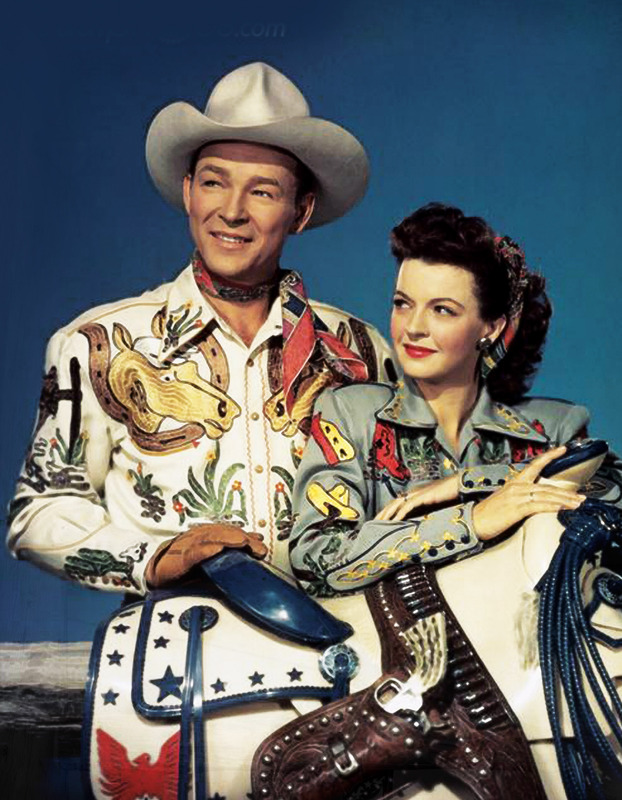 Roy Rogers and Dale Evans showed the real power of deep relationship as together they were so much more than they would have been apart. Roy’s line of monthly comic books sold at a rate of 1,300,000 per issue (published in multiple languages). Roy and Dale served as role models for millions of people worldwide, adopted many children into the family with their own children, some of whom were of different ethnicities, and attended to some with special needs. From the 1940’s until the mid-1950’s, Roy had approximately 400 merchandising items, second only to Disney in commercial tie-ups. 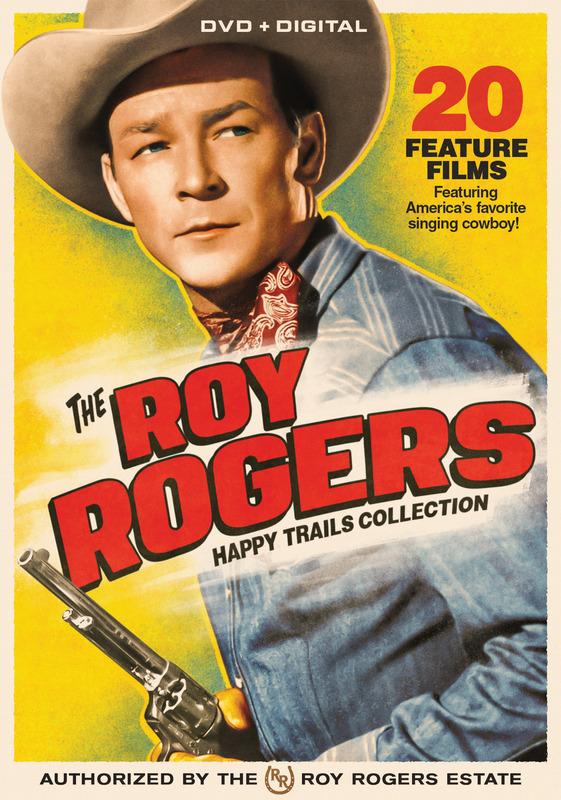 And from 1945 to 1975, Roy’s manager stated that the public had spent in excess of one billion dollars on the name Roy Rogers. Thanks Roy. Thanks Dale. You are loved forever! 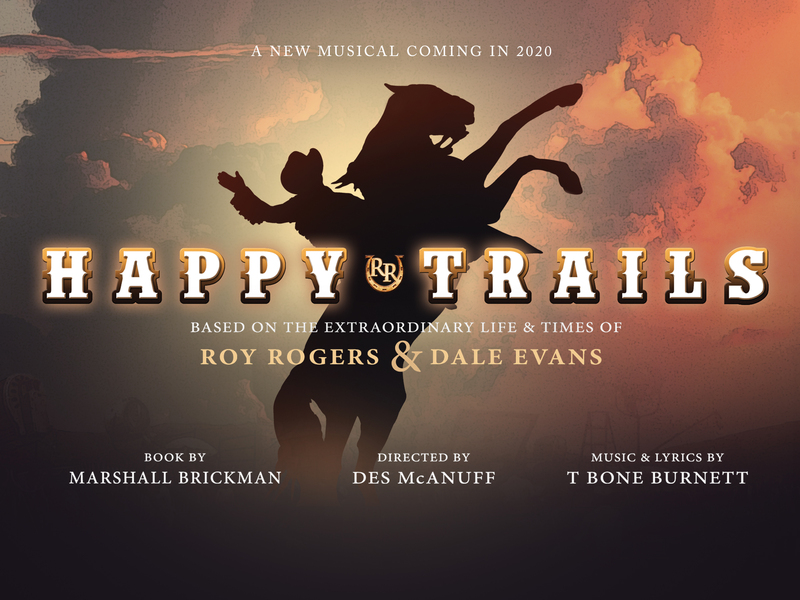 are bringing the life stories of Roy and Dale to the stage with tremendous passion, laughter and the challenges they faced in their earlier years, and throughout their time together with the eyes of the world upon them, and hearts they captured both on and off screen. Roy and Dale composed and performed hundreds of songs for commercial sale, their movies, television series, and their radio shows. 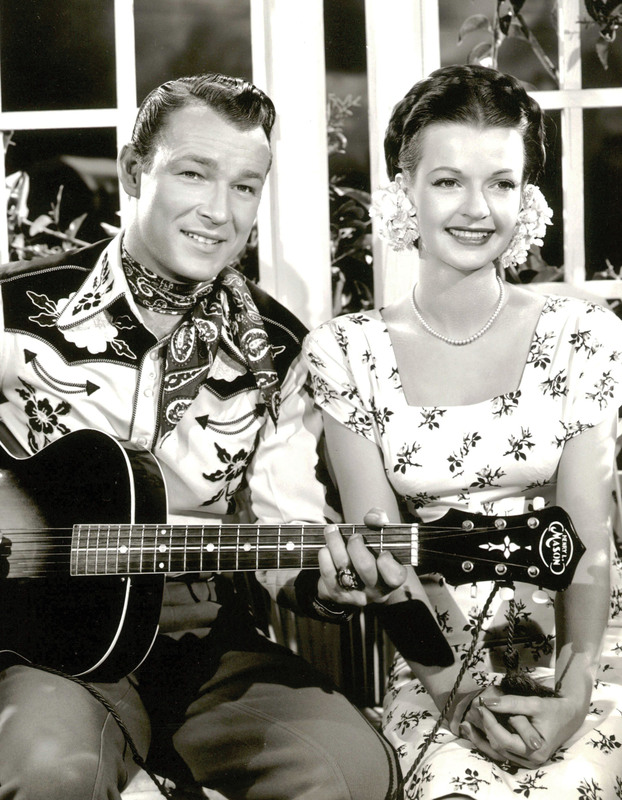 The iconic “Happy Trails”, penned by Dale Evans, was the theme song for 100 episodes of the Roy Rogers TV series and also the closing song for the 2002 Winter Olympics in Salt Lake City, Utah. Their ability to draw a live audience, as one example, held box office records at Madison Square Garden in New York City for many years. Roy’s comic books originally sold at an average of 1,300,000 per issue (sold in multiple languages). 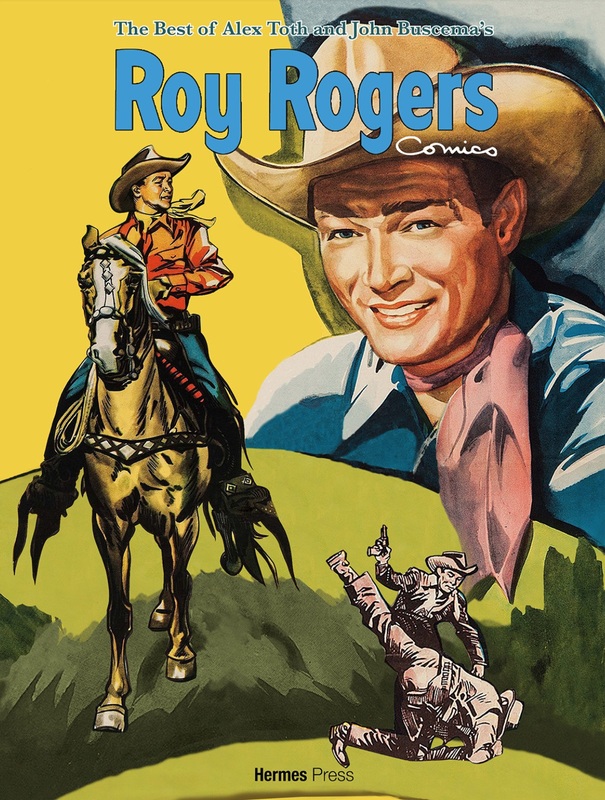 As well, the Roy Rogers newspaper comic strips were in print up until 1961. Hermes Press did a reissue of the comic strips in 2011 as a hard cover collector’s edition, which quickly sold out.